GELID Solutions Ltd. is a Hong Kong based company with Swiss Management and founded in 2008. 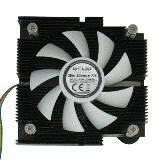 We have seen many nice products like UV Wing fans,Silent TC fans and thermal compounds in the past. 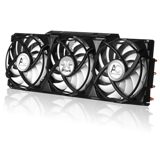 Today we will have a look at Gelid Solutions Slim Silence cpu cooler.A 1U heatpipe cooler which is intended for mini-ITX systems and in other application where a low height cooler is required. 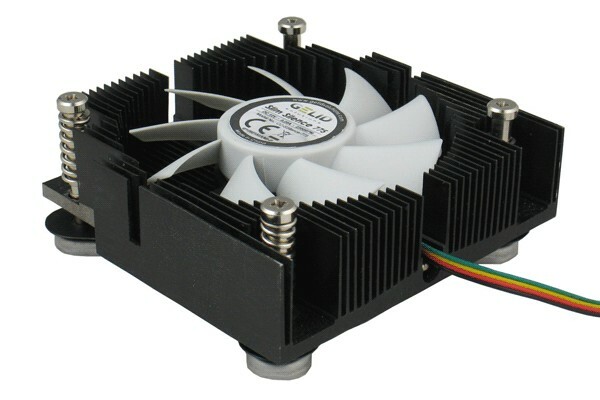 It has a height of only 28mm and a silent PWM fan. It is made of high quality black anodized aluminium and comes with a backplate and preapplied thermal paste.It has a cooling capacity of up to 65W TDP which seems extraordinary for such a small cooler. 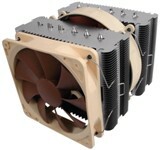 So...will it be able to be more silent and effective than the Intel stock cooler? We will find this out, but first lets have a look at the features and specifications!